Whether you’re looking for a photo to include with your blog post or an audio clip to use for your video, chances are you’ll turn to a stock photo provider or service. That’s because stock photos, which are usually royalty-free (and thus can be used without paying an additional fee to their creator), are easy to use and come in a wide range of themes and situations. You can almost always find the exact photo or other media file you’re looking for, and thus can better engage your followers with a stimulating visual addition to your text or video. One way to obtain these photos is through iStock (formerly known as iStockphoto). iStock has long been a staple for designers who need stock photos for their works; however, the company really took off after social media became popular for all businesses, not just creatives. When this occurred, more and more companies realized that they wanted to attach photos, videos, images, illustrations, and audio clips to their Twitter posts, Facebook pages, YouTube videos, and Instagram accounts – and as a result, iStock grew in popularity.  Today, it is the largest and most well-known provider of royalty-free images on the internet, and is used by businesses and individuals from every industry. 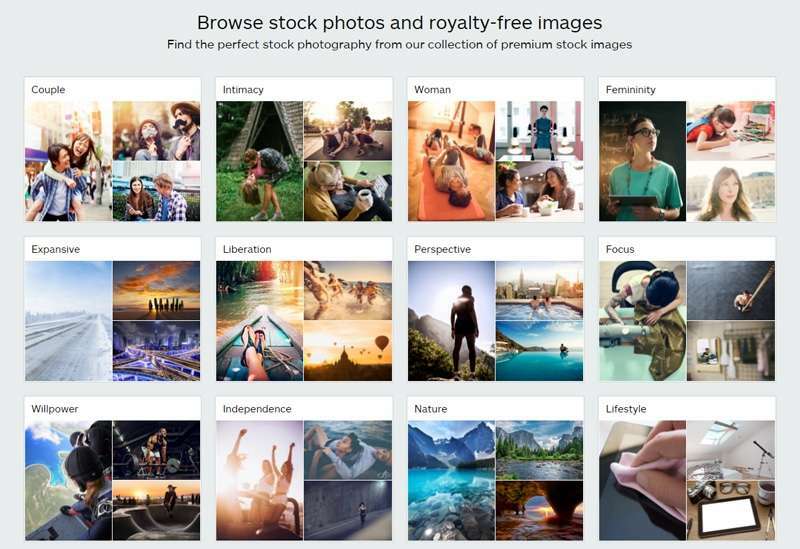 Starting in April 2000 (after an initial attempt to launch in 1999), iStockphoto provided users with an incredible quality and quantity of stock photo images. The company was founded on the principle of offering the best royalty-free images at affordable rates, and, as a result, became a pioneer in the microstock industry. However, after Getty Images purchased iStockphoto in 2006, the company expanded to include videos, illustrations, vectors and audio alongside its usual photos. In 2015, iStockphoto officially became iStock, marking its transition into a top-notch multimedia company, instead of just a stock photo company. As a result, more creatives have flocked to this website for the variety that it offers, as well as the guarantee of quality products at reasonable rates. Today, the company’s headquarters are based in Alberta, Canada, and it is owned by Getty Images, the biggest stock photography agency in the world. iStock’s website provides over 8 million exclusive images you won’t find anywhere else – including photos, illustrations, vectors, audio and video. The company knows what trends are important and actively briefs contributors to ensure that the imagery they get is exactly what their customers are looking for. The website is searchable by keywords, file type, contributor, collection, size, shape, complexity, details, additional filters, colour, file number and light box, and supports many languages, including English, German, Korean, French, Spanish, Dutch, Japanese, Polish, Italian, Portuguese, Brazilian Portuguese, Russian and Spanish. The FAQ page is easily applicable to buyers, sellers, individual purchasers and corporate accounts alike. The company also provides free weekly photos, illustrations, video clips and audio clips, and holds a “Signature Artist of the Month” series, where iStock follows a different contributing artist and gives the story of his or her art and what it means. To start, search for the content you want on iStock’s website, which allows you to diversify your work with a variety of functions. You can search for any photo you want using keywords, and the website’s auto-suggest function helps when you know what you are looking for but are unsure how to articulate it. You can modify your results by relevance, popularity or newness, and you can also search by collection, license type, people (or the absence of), composition or color, using a color chart that shows the images relevant to any color you desire. iStock has two different image collections for its users to choose from: the Essential collection and the Signature collection. For everyday images that can be used for projects such as blog posts, look to the Essential collection for quicker and cheaper content that nevertheless retains the quality that is iStock’s central feature. The Signature collection, meanwhile, is meant for higher-end use in design work, and contains more expensive and exclusive images. iStock uses two payment models: the pay per download or Credit model, and the Subscription model. Each has its own benefits and drawbacks, and choosing between one really depends on how many images you or your company need and are willing to pay for. In the Credit option, iStock has users purchase “credits” and then use those credits to pay for each image upon downloading it. There are different costs for Essential and Signature collection images; for example, one image from the Essential collection is worth one credit, while one image from the Signature collection takes up three credits. The base rate is $12 for one credit, but purchasing in bulk offers discounts; for example, three credits cost $33, while 300 credits cost $2,400 – which comes out to only $8 per credit. The Subscription model, on the other hand, offers costs as low as $0.22 per image if it is utilized correctly. In this case, users pay on a monthly or yearly basis, and choose how many images they will need during that time period, from ten to 250. An Essential collection subscription at ten images per month costs $40, which comes out to only $4 per image – only one-third of the cost of downloading per image. A Signature collection subscription at ten images per month costs $99, which is also significantly more cost-effective than downloading per image, coming out to only $9.90 per image instead of the $33 per image you would pay with the Credit model. As a result, the Subscription model is recommended for those who will fully utilize the number of images they pay for, simply because the cost per image is much lower than in the Credit model. However, if you only need to download an image one time, subscribing is not recommended as you will not end up maximizing the number of images you have paid for. To pay, you can sign up online; the company accepts PayPal, Visa, American Express and MasterCard, as well as US money orders or checks from US or Canadian banks. The licensing terms of iStock’s images are easy to understand, comprising a legal protection guarantee of up to $10,000 per image. The images can run in print up to 500,000 times, and can be re-downloaded as many times as you desire for the duration of your subscription. They can also be re-used in multiple projects and for multiple clients at no extra cost. While one user is set up for the standard subscription model, multi-user models can also be arranged. As opposed to its competitors, iStock can’t be beaten for the quality and quantity of its images. With over 8 million exclusive images on file, you’re sure to find the one that you’re looking for, no matter how specific or detailed it has to be. The service tracks current trends to keep its images relevant, and listens to its customers to make sure that it is providing the content they need most. Furthermore, the quality of the images themselves is guaranteed, with high-resolution photography and well-made vector images the hallmark of iStock. Another benefit is that creating an iStock account is free, which means that you can browse around the images that the site offers without having to pay for them up front. When you find something you like, you can decide whether you want to do a one-time download or sign up for a subscription. The main drawback of iStock is the cost, which may be higher than other companies, especially if you download on a per-image basis. However, this is mitigated by the cost-effective nature of the Subscription model, which allows you to save significantly on the images you purchase if you buy in bulk. To learn more about iStock and everything that the website offers, you can look to its website, which also offers informative articles and other resources for designers looking to learn more about the industry. Titles such as “2016 Design Trends” make sure to stay relevant and helpful for their users, so you can think of iStock as a resource for knowledge and not just a repository for images. The site also has helpful tips on how to choose images that work best for you, as well as what kinds of options are available for image use. You can also contact them to ask about pricing plans and to decide whether the Subscription or Credit models are right for you, and whether you would be better off choosing from the Essential or Signature collection. The iStock representatives are helpful and attentive to your needs. Create an account today (it’s free), and get started with looking for the images that you will use for yourself or your company!